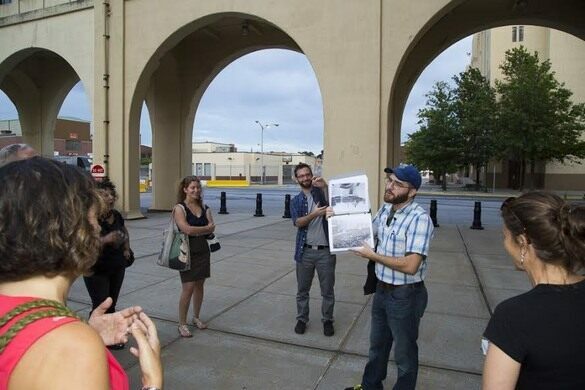 Join the New York Obscura Society and Turnstile Tours to explore the sights and stories of a century of work at the Brooklyn Army Terminal! Built to supply American forces on the Western Front in World War I, this enormous Cass Gilbert-designed complex served as a supply base for the American military until the Vietnam War. Today, this thriving industrial park is home to over 100 companies in a wide array of industries, from precision manufacturers to biotech researchers, online retailers to chocolatiers. 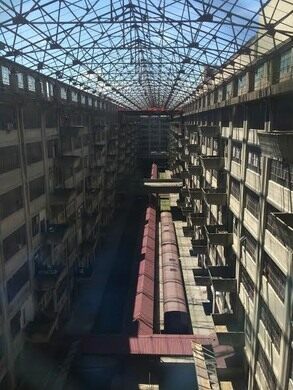 On this two-hour walking tour, we will explore how millions of tons of war supplies and personnel were shipped through this teeming transportation hub, hear the stories of soldiers, longshoremen, and merchant mariners who worked these piers, rail yards, and warehouses, and learn how these facilities are put to use today. Looking at the broader context, this tour will discuss what made the Port of New York the envy of the world in the mid-20th century, why it went into decline, and how Brooklyn’s working waterfront is being revitalized today. 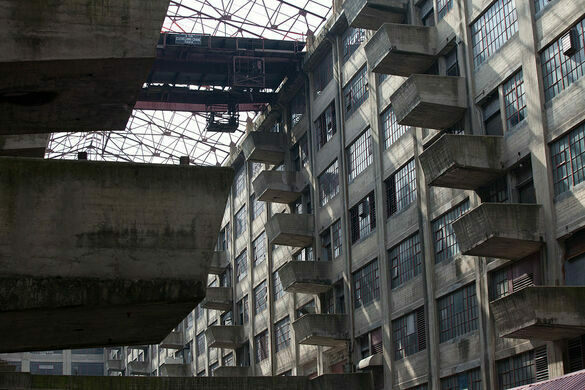 Along the way, we will enjoy sweeping views of the harbor, visit the 600,000-square-foot unrestored space of Building A, and step inside the Terminal’s architectural gem – the breathtaking atrium of Building B, where freight trains once rumbled through to be loaded from the innovative cantilevered balconies. 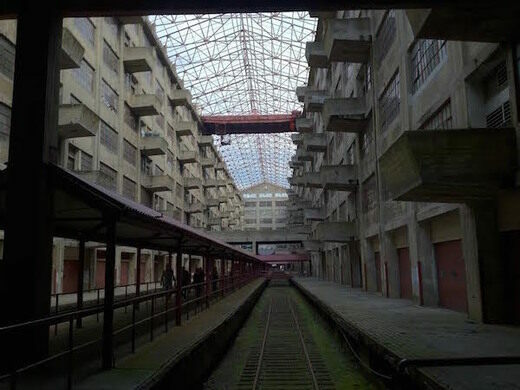 Meeting location: Brooklyn Army Terminal Building A, located at the junction of 58th St and 1st Ave in Sunset Park, Brooklyn . Once you reach the Army Terminal gate, please ask the security guard to direct you to Building A (it is the building on the right, closer to the water), and your guide will meet you in the lobby. Restrooms are available there.